It’s that time again! Featured this week is a Life/After/Denim “Calypso Khaki” jacket over a Ben Sherman “Blood Red” woven (this one being part of their incredible Plectrum line) with a pair of Howe “Live-In Expedition” denim to finish the look! As always, each item featured is 10% off! The last six years have been the highlight of our lives! Running the shop has given us the ability to venture out into the world, learn new things, see new sights, and become friends with wonderful folks like YOU. But like many good things in life, this adventure is coming to an end. Our lease is up and we (yes, Charlie had a vote!) decided not to renew – we decided to close the shop. We wanted to take this time to say a giant ‘THANK YOU’ and give ya’all a big over-an-email bear hug for all that you have done for us…. for attending our fun fashion shows, coming by for a drink during Happy Hour, supporting our little shop, and most importantly, for being our friend and a part of The Industry family. We will miss you! 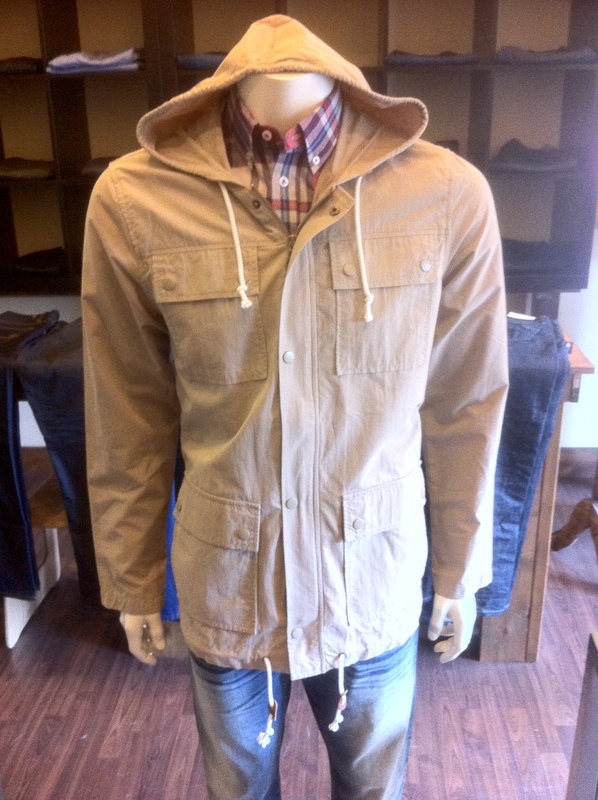 This weeks outfit is all about WeSC!! 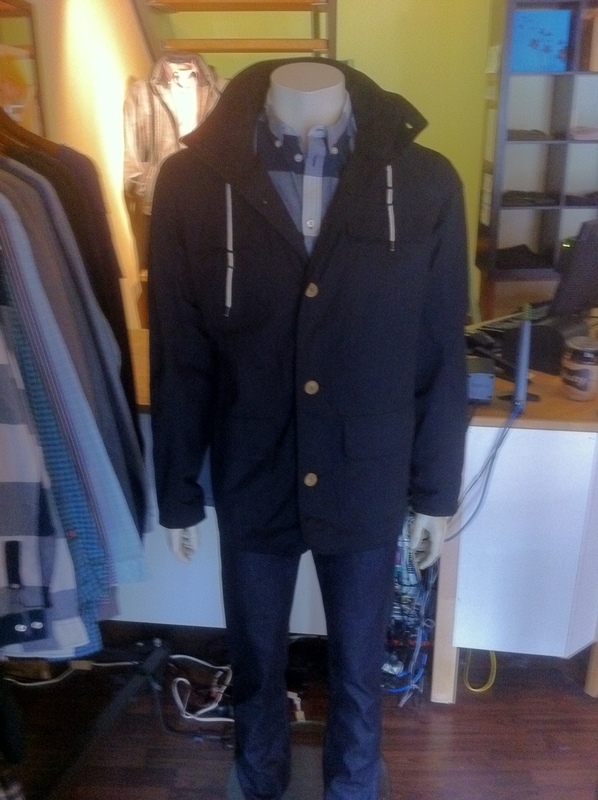 Featured items are:”Daquan” jacket over a “Maxwell” woven with “5 Pocket Slim” jeans to finish it all off! As always, each item featured is 10% off!! Spring is the air with this weeks outfit! 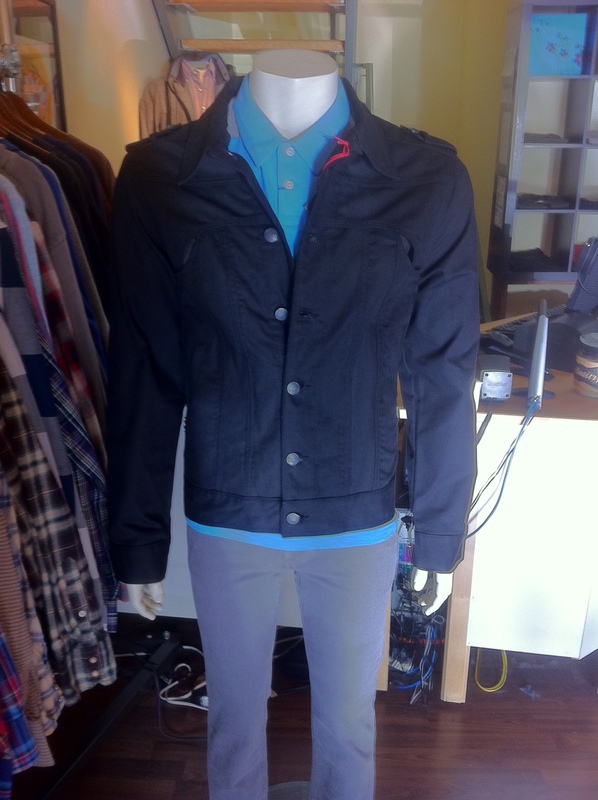 Featured: Post’age “Hopper” black moto jacket over a Penguin “Azure Blue” polo with a pair of William Rast “Jackson Smokes’ to finish it off! As always, each item featured is 10% off! Hey, everyone! Hope you are enjoying this splendid 2012 thus far! 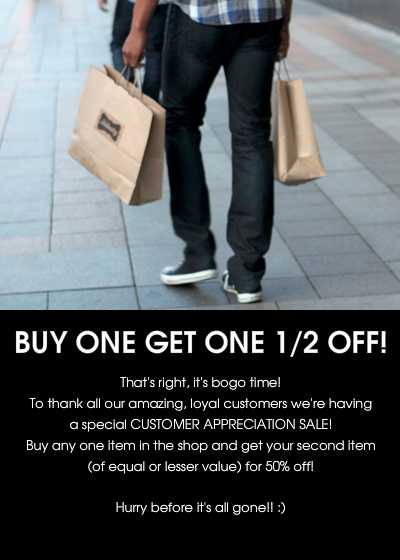 As a warm thank you to all of our AMAZING customers, we are having a Customer Appreciation Sale! From Saturday March 4th-Thursday March 15th, buy any one item in the store and get your second item (of equal or lesser value) for 50% OFF!! Like the flyer says, hurry before it’s all gone! This week is all about ease of comfort and color complimenting (OK, it is also COLD here in Seattle and I wanted to, once again, do a Spring-inspired outfit to warm it up!)! 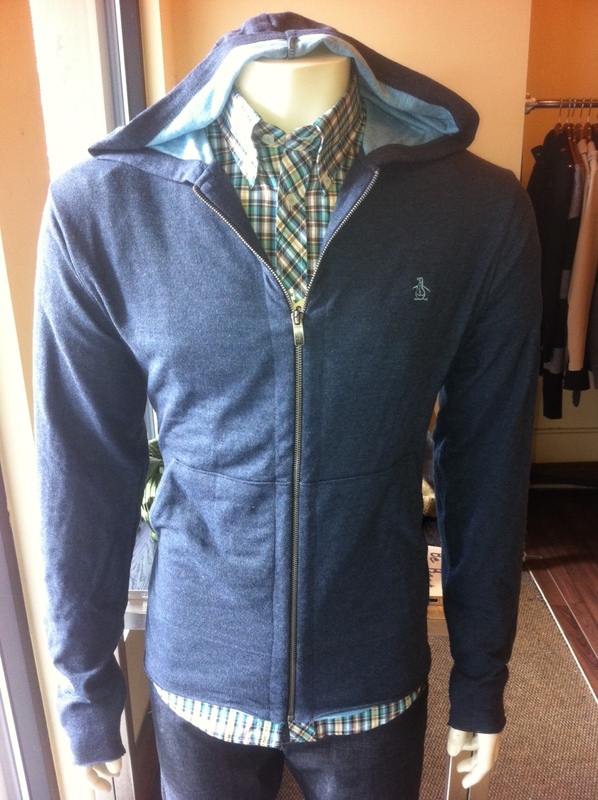 Featured: Penguin “Total Eclipse” hoodie over a Ben Sherman “Dark Chocolate” woven with a pair of Post’age “Sutter Raw’s” finishing it off! As always, all items featured are 10% off!